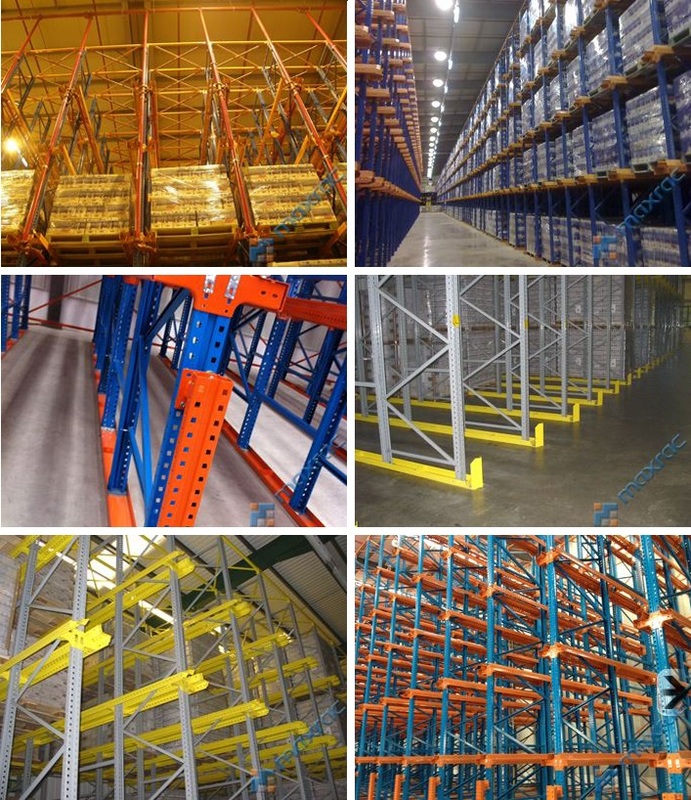 One Stop Solution for Storage, Pallet Racks & Material Handling. 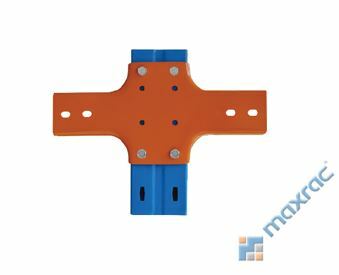 Maxrac® Drive-In racking is used where high-density storage is required. It is frequently used in facilities with a low number of product lines. 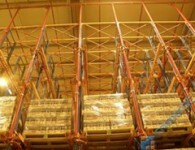 Pallets are stored in a block system with two blocks generally served by one operating aisle. 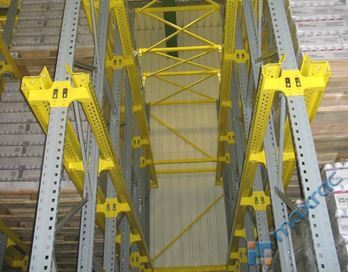 The trucks drive into the racking to load or retrieve pallets, which are stored on cantilevered rails running throughout the system. The first pallet in is the last one out FILO (First in, Last Out ) unless a Drive-Through system is used whereby pallets can be loaded or retrieved from either side. 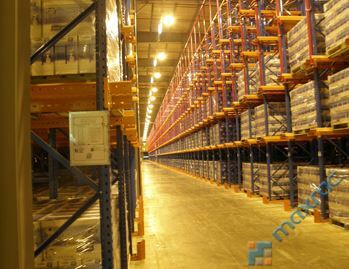 High density storage allowing a greater number of pallets to be stored per cubic metre than other storage system. 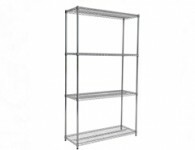 Low stock rotation suitable for seasonal goods and fluctuating stock demand. 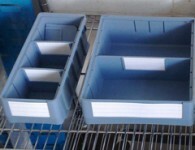 Ideal for cold and chill storage and bulk storage applications. 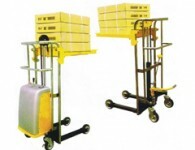 Suitable for easily damaged or fragile loads,which cannot be block stacked. 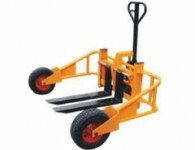 Forklift trucks drive into lanes on racking specially built to provide support to the pallet along the pallet sides. Stacking often to 10 meters high and 4 or 5 but occasionally even more than 10 deep. 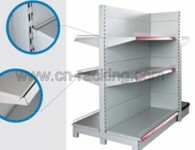 This system can provide very dense storage capacity, often low in access and rotation of products. 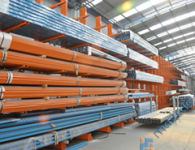 As the truck enters the racking, special precautions apply to ensure the compatibility of design between the truck, pallet and load and the racking. Flat floors are advantageous. 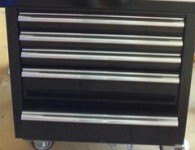 Usually the rack design incorporates a stability structure at the rear of the rack and therefore drive in indicates single access from one side. Drive through requires this same stability to be provided by a variation in design. 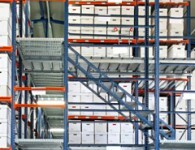 Very dense storage, ideal for few SKU with high pallet quantities. 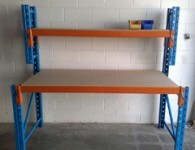 Prevents product crushing, and offers damage free storage. 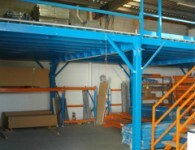 Floor single or double stacked pallets always accessible. 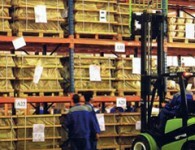 Low capital costs using conventional handling equipment. 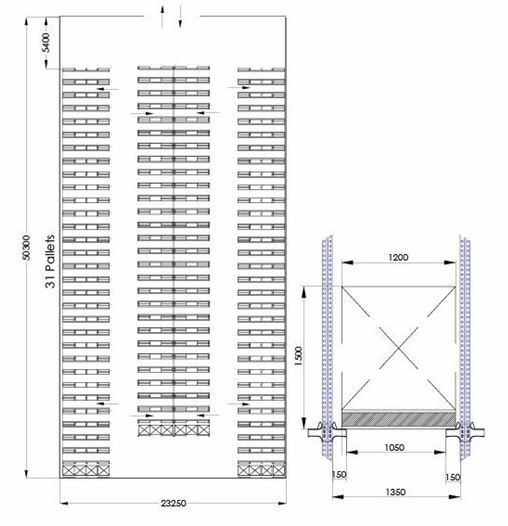 The pallet rail is ideal when all of the pallets to be stored are the same size, as it means that they can be centralised which eliminates the merchandise from colliding with the sides of the racking structure. 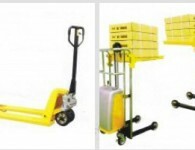 There are two kinds of pallet support rails are available. 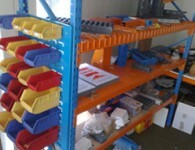 – Rail lead in are installed at the end of pallet rails in each of the loading aisles of drive-in racking system. They help to guide the pallet at the entrance to each aisle. 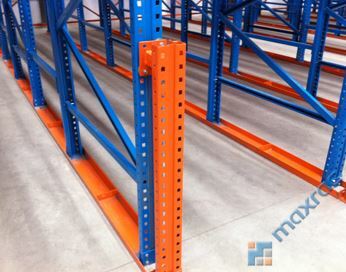 – Prevent the pallets colliding with the sides of the racking structure. moving inside the storage aisles. 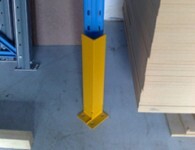 – Levelling the racking system. 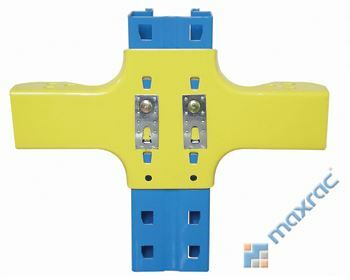 – These are installed at the front of the first upright of each row of frames and provide protection against possible minor impacts.